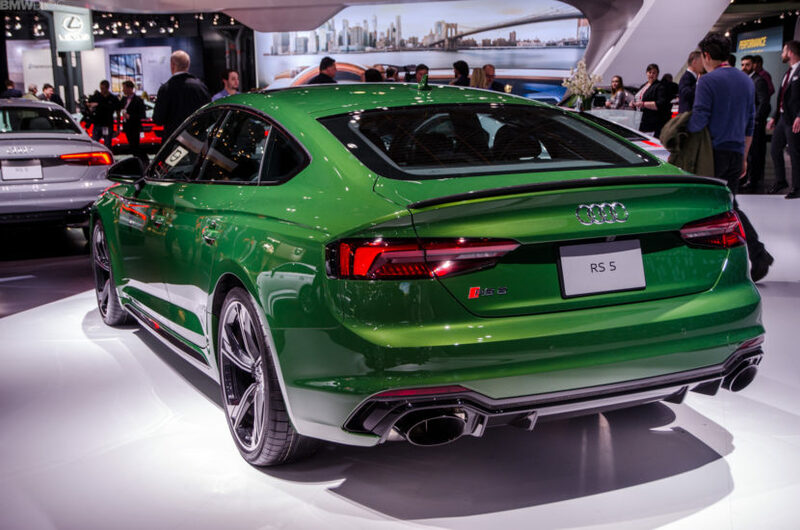 Does the Audi RS5 Sportback force an upcoming BMW M4 Gran Coupe? German car companies love to copy each other. We all know this. 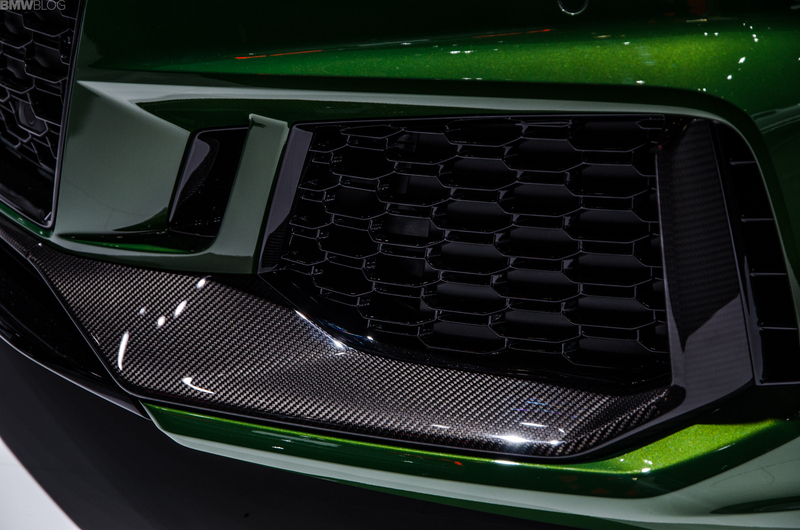 One brand creates a niche vehicle and the rest follow suit. It’s like clockwork, watching the rest of them scramble to come out with a competitor to each brand’s newest creation, immediately after its release. One such car that might create a German niche vacuum is the Audi RS5 Sportback which just recently debuted at the 2018 New York Auto Show. 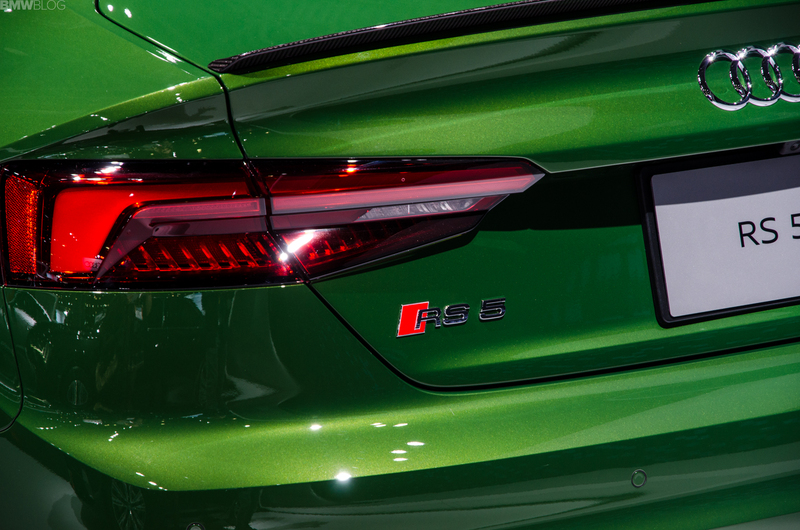 The Audi RS5 Sportback is based on the standard A5 Sportback, a car that directly competes with the BMW 4 Series Gran Coupe. The RS5 Sportback is just the most potent, high-performance and most powerful version. At the moment, the most potent version of the 4 Series Gran Coupe is the BMW 440i. There’s no M Performance version, nor is there a full-on M variant. What’s more, BMW has no plans on ever creating one, at least out of this generation. However, might the existence of the newly released Audi force BMW’s hand? 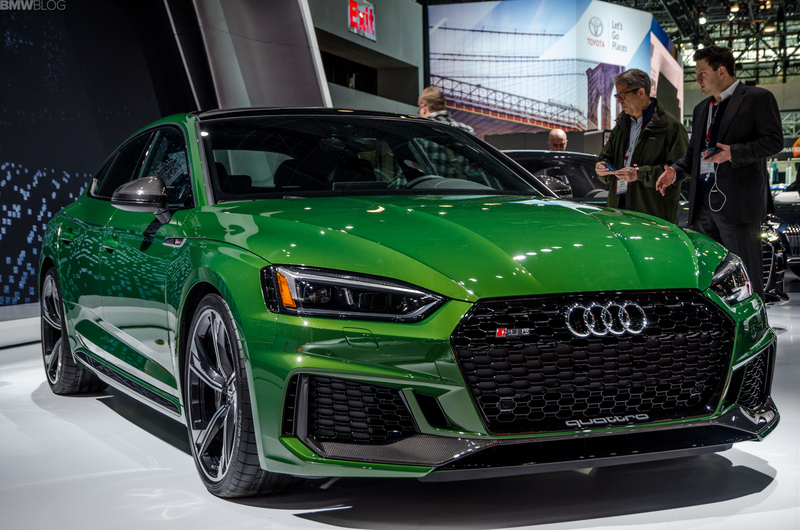 In New York, I watched as several executives from rival brands stood and quietly whispered about the Audi RS5 Sportback. It’s a very cool car and it had a lot of people talking. There were even some BMW folks, who shall remain unnamed, over at the Audi stand giving it praise. Not only that but there were BMW fans who were clamoring for a full-on M4 Gran Coupe now that they’d seen the RS5 Sportback. In fact, one very serious BMW fan proclaimed that, if they had the funds, they’d buy the RS5 Sportback because it fits their needs perfectly. A BMW M4 Gran Coupe would be this person’s perfect car if it existed but, because it doesn’t, they’d have to go Audi. Just right there, BMW lost a sale. And I’m sure this person wasn’t the only one who feels that way. There’s clearly a market for such a car, as customers are loving these sleek, four-door “coupes” due to the fact that they provide the same sporty handling as their coupe alternatives while also providing sedan-levels or practicality or more. One BMW executive felt that the sedan is dying, with more and more customers preferring these new types of four-door coupes. 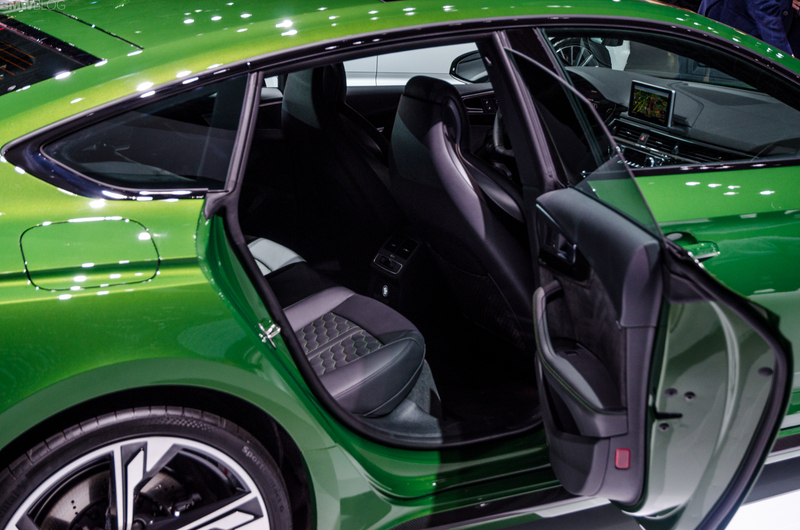 So it’s evident that Audi is onto something by providing such a high-performance car in this segment. We don’t know if BMW is currently planning an M4 Gran Coupe for the future generation. 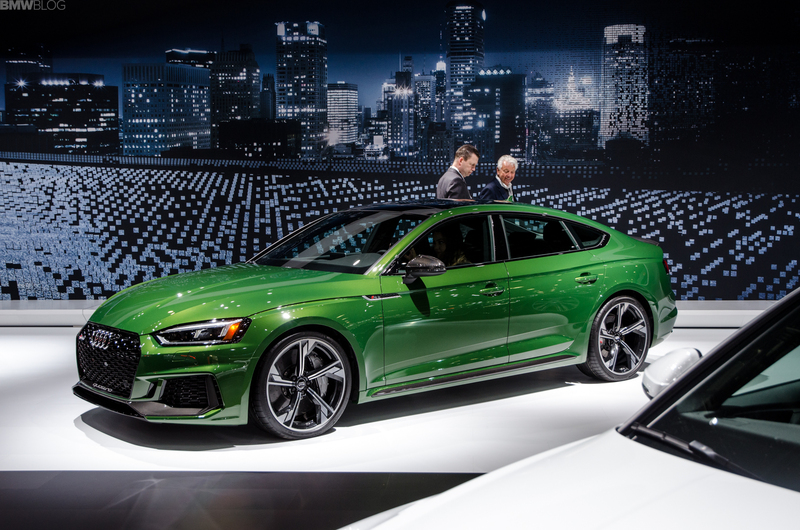 But if it isn’t, if the folks in Bavaria aren’t penning such a car right now, they should start because the Audi RS5 Sportback is in town and, until BMW does something about it, it’s the only place for customers to go.